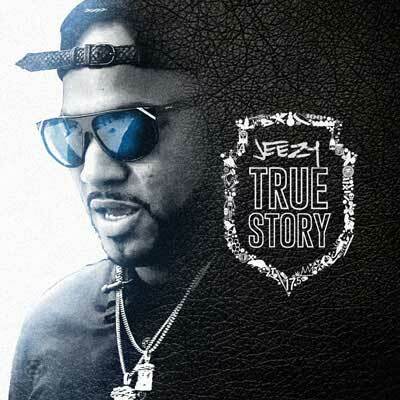 Another edition in the Young Jeezy chronicles is back with this release titled ‘True Story’. These mixtapes by the CTG boss just keep coming. This one is sure to be a hit, almost better than his albums. You’ll wanna keep the windows down and ride to this one. Guest Appearances by Future, Beenie Man, T.I., Lil Wayne, Young Thug, Game, Kevin Gates, Kendrick Lamar, and many more popular recording industry artists. Check more here.